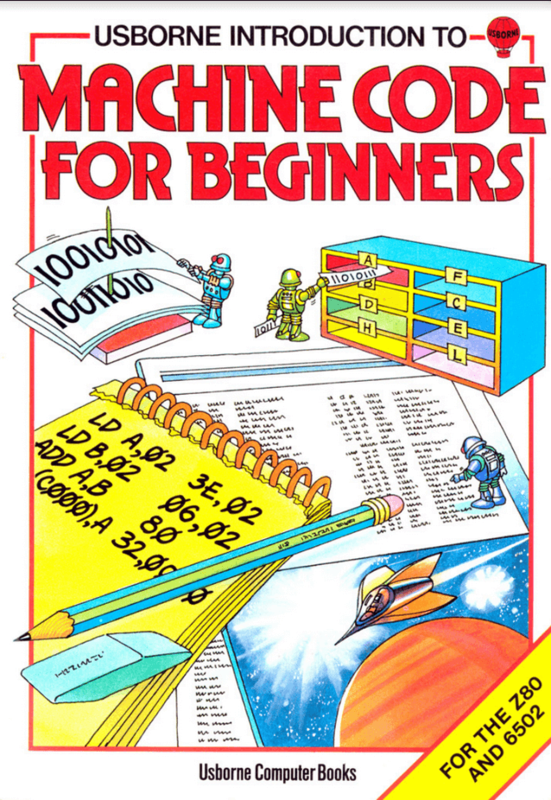 There are many Retro Books for Retro users, but they are best if they are free. 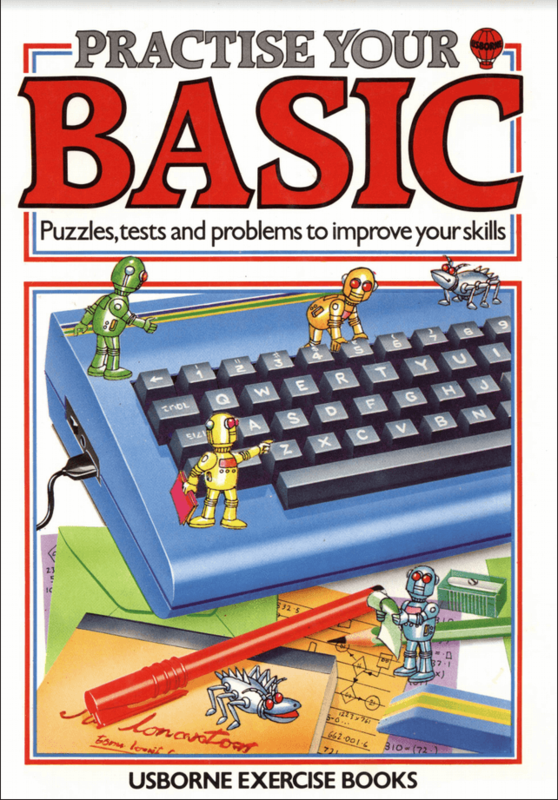 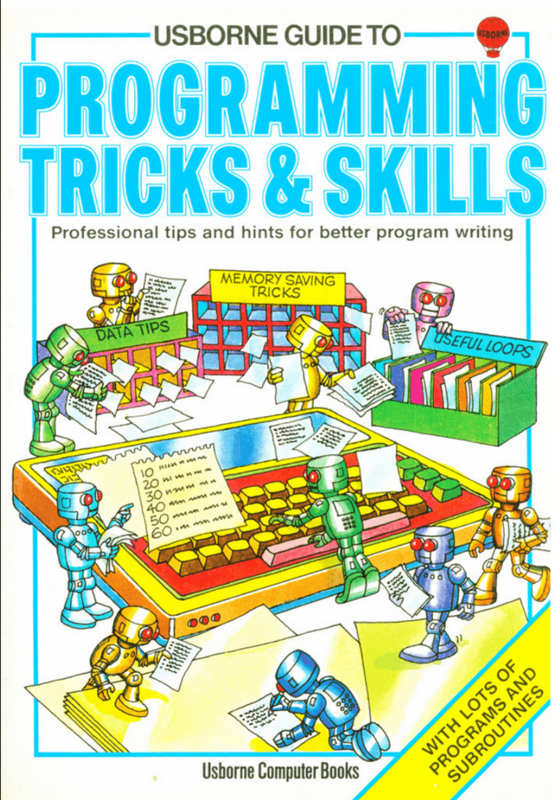 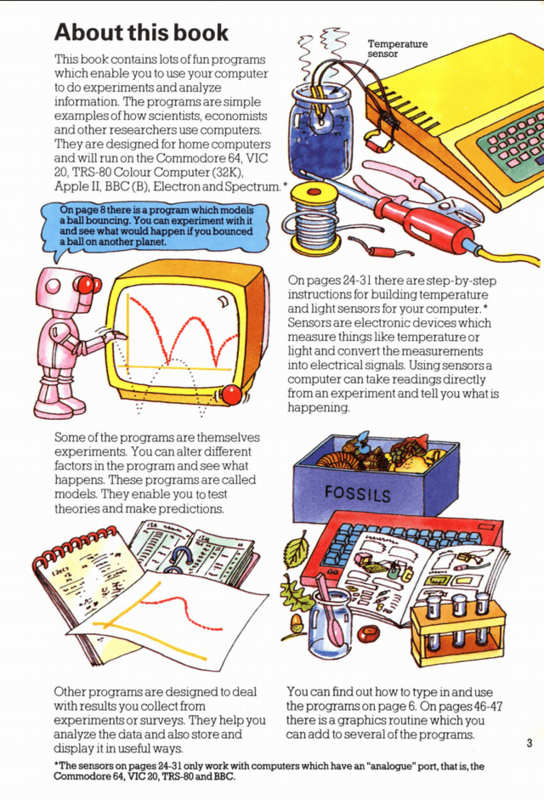 These books can be used to learn Basic or Machine programming but not only that you can do various software and hardware experiments with your Retro hardware. 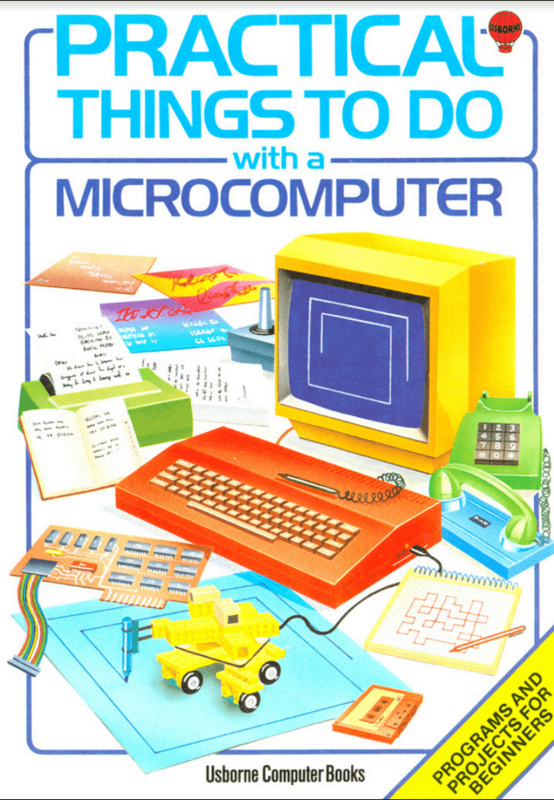 If you have some skills with soldering iron you can make temperature or light sensor with your VIC 20, Commodore 64, TRS-80 and BBC. 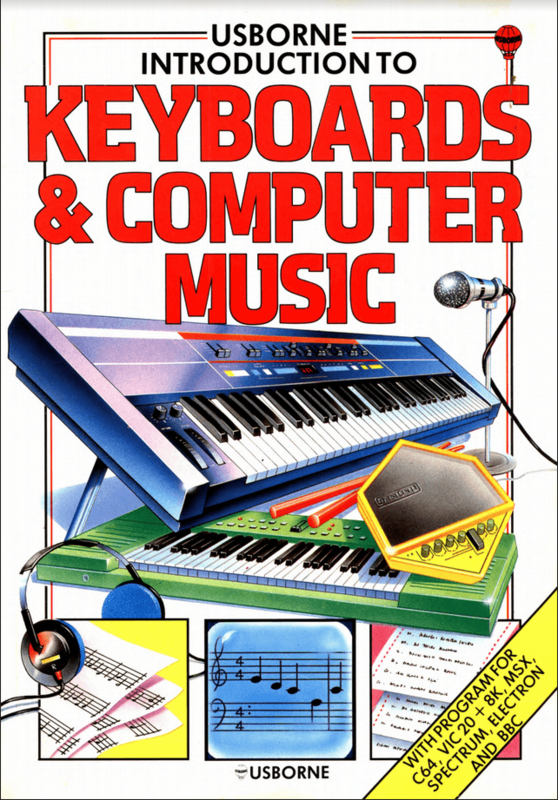 You can push it even more. 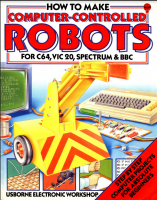 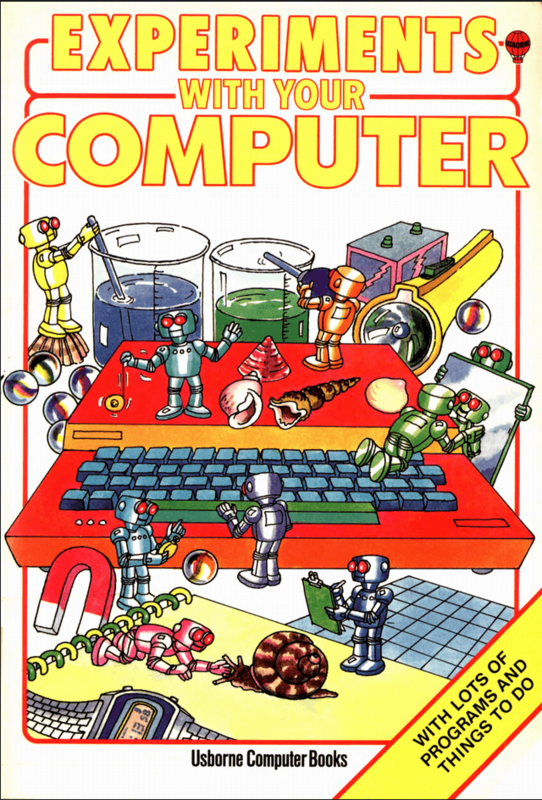 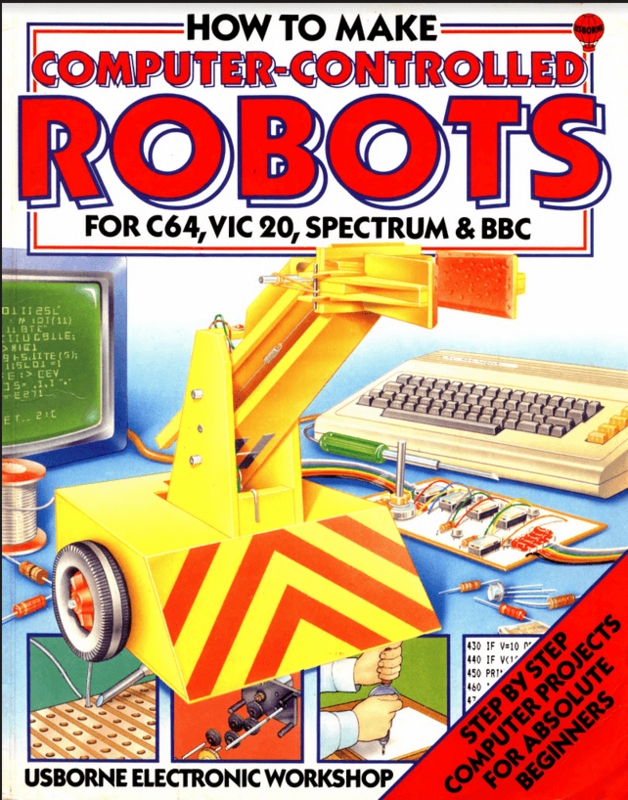 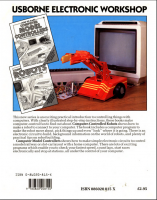 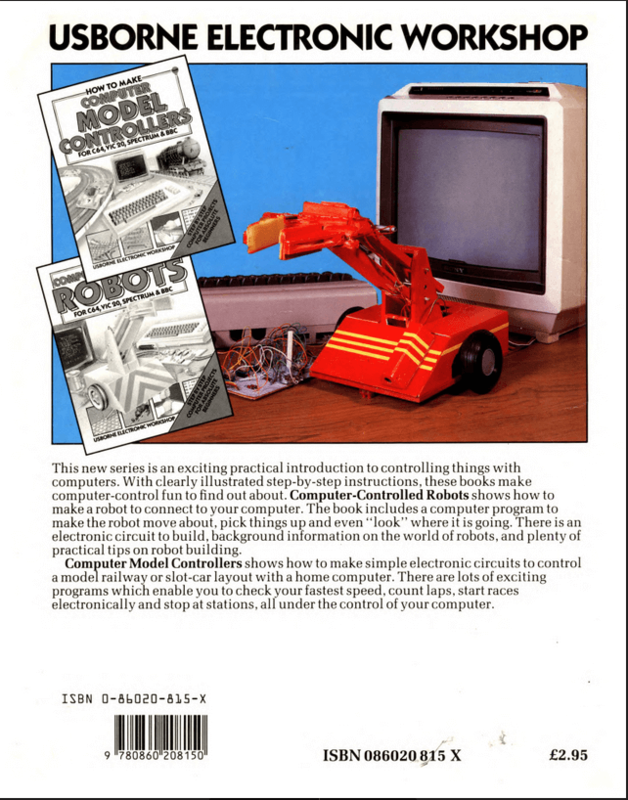 You can do Computer Controlled Robot with your VIC20, C64,ZX and BBC complete project. 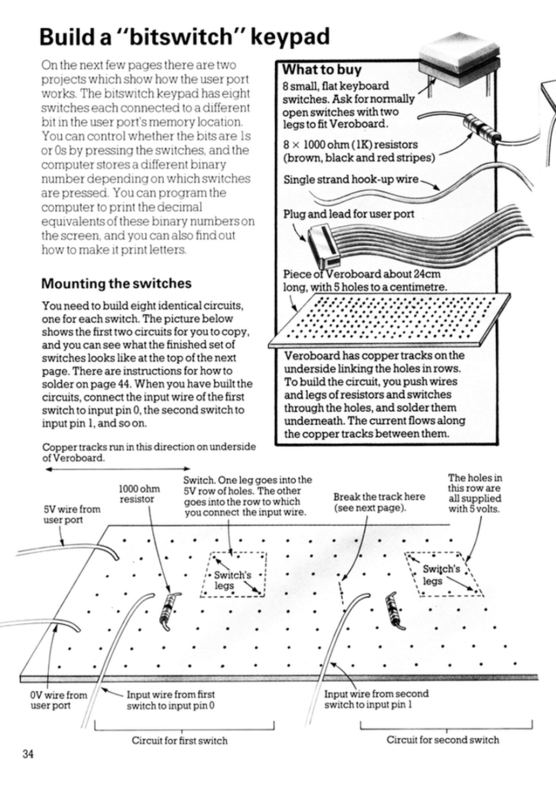 Very nice written and it does not depend if you have access to 3d printer, wood or plywood will do the job.